Looking for a sign out of the ordinary? That is our specialty! 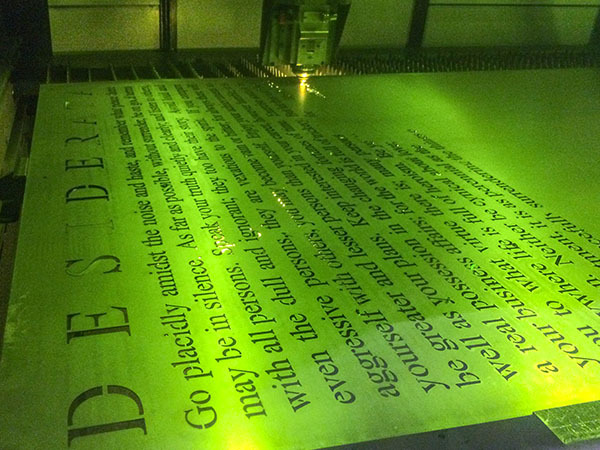 Our designers are capable of creating laser cut specialty signs for businesses, office fronts, home decor, and more. 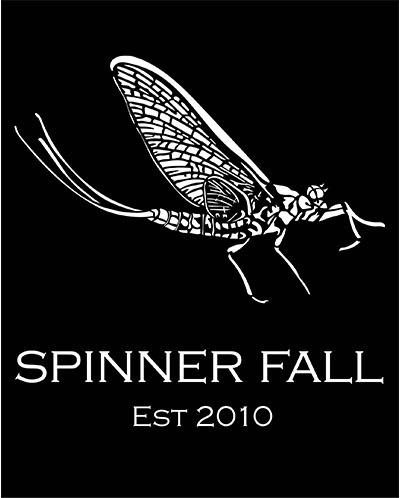 Each sign is available with one or multi-layering options, powder coating finishes, and indoor or outdoor installations. Call (801) 414-1724 to get started on your specialty sign. Send us word documents, sketches, illustrator file, etc. with your ideas for the specialty sign. Our design team will take them and create a custom proof of how the sign will look. 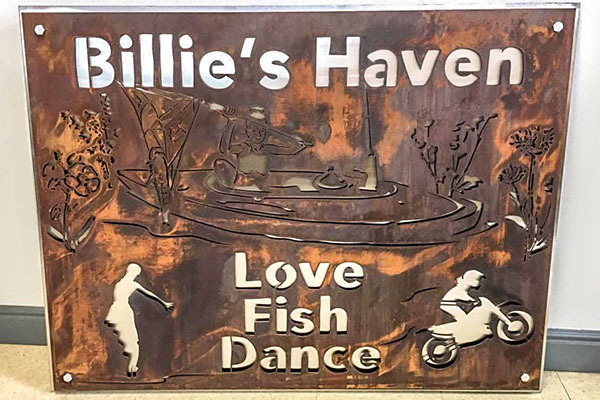 Once our team is done with the initial design, we will send you a proof via email for final approval before we begin the laser cutting process on the metal sign. After the laser cut specialty sign has been laser cut, it is then sandblasted, primed, and powder coated for a glossy finish. We then mail it directly to you! 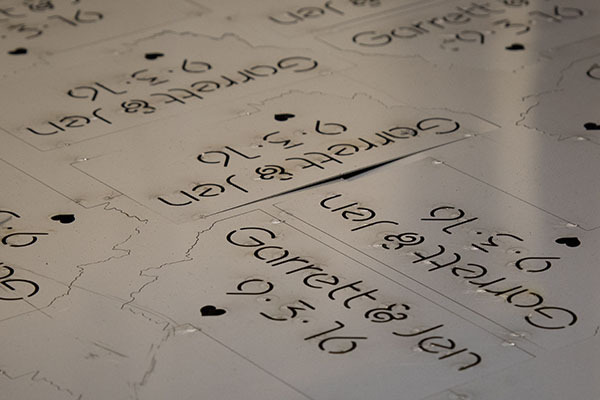 Designs are cut into the metal with a fiber optic laser. This process allows for precision; creating custom fonts, logos, and other artwork. 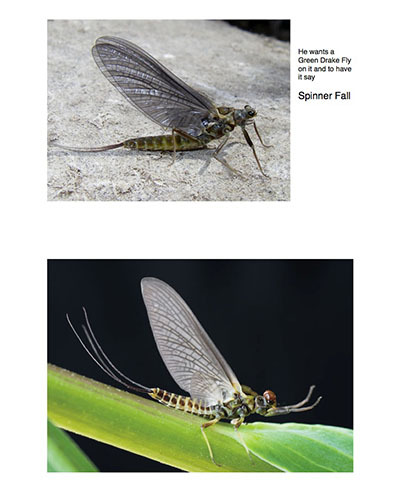 Each sign is available with a variety of finishing options. Rust, powder coat, blackened steel, and stainless steel are our four main options. Blackened steel is only available for indoor signs. 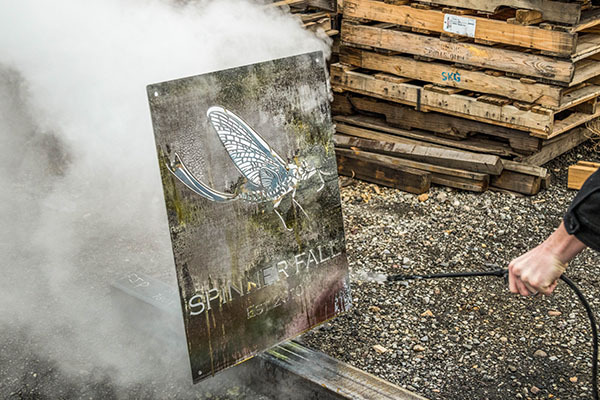 Powder coat is applied via an electrostatic spray gun. The metal sign is then baked at 400 degrees. These creates a durable finish that is resistant to rust and corrosion. You can choose a color here. Choose the dimensions, size, and other custom features of your specialty sign. 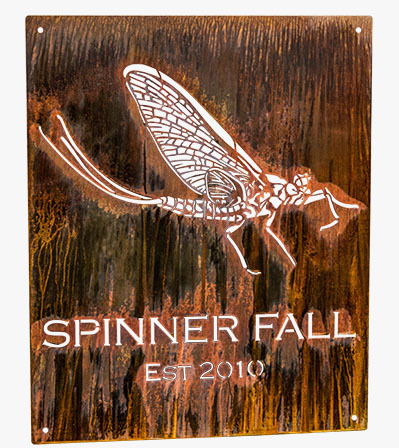 Adding a rustic finish to the specialty sign is one of our most popular coating options. 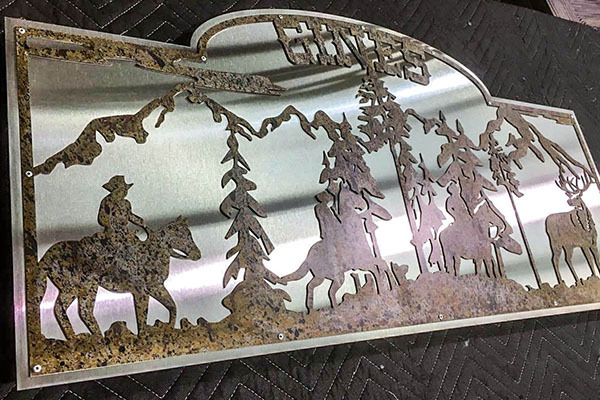 The rustic finish provides a beautiful, unique look that is available for indoor and outdoor signs. For interior installation, the metal sign is pre-rusted. A clear coat is then applied to the metal. Outdoor signs are also pre-rusted, but a top coat is not applied. This would cause the sign to peel. Once the exterior sign is installed, it will continue to rust gracefully overtime. More rustic sign examples are available here. Custom cabin signs are available with laser cut artwork, inscriptions and other special features. Add an outdoor scenery including: forestry, mountain scapes, elk, horseback riders, and more. 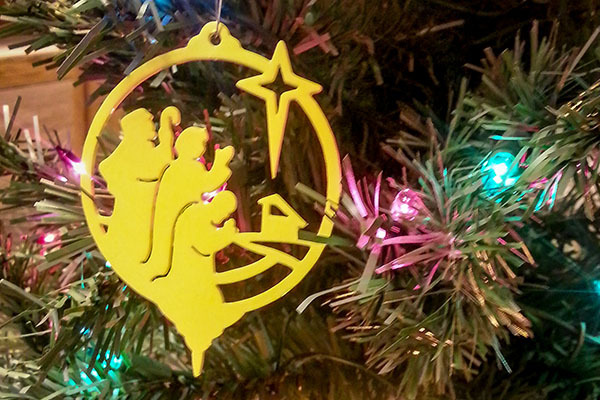 Create Christmas Ornaments with your favorite nativity scene. Choose custom colors and finishes. 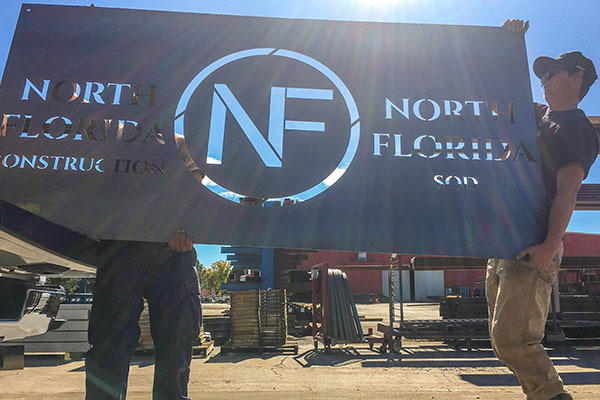 At Smith Steelworks, we have the ability to work with large sign quantities for events, businesses, etc. 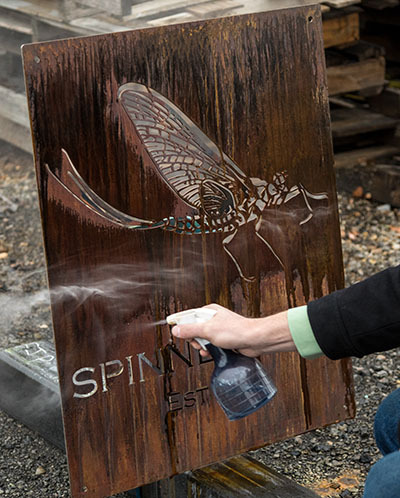 Each rustic sign will oxidize differently, leaving you a specialty sign that is completely unique. 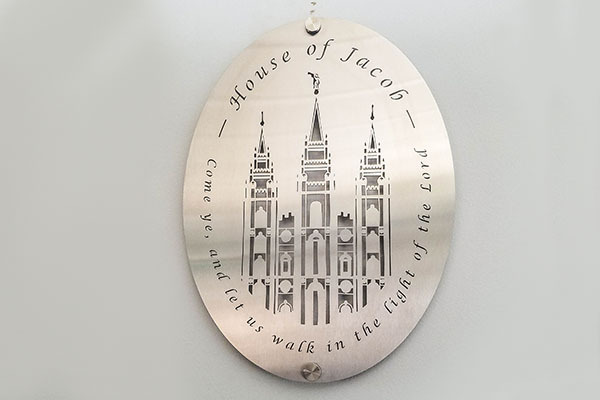 Create a metal sign that incorporates a special monument . Here is an example of the Salt Lake Temple. Have a special date coming up? 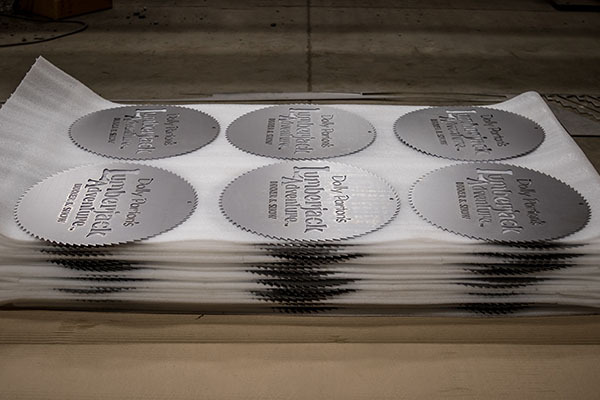 Create personalized stainless steel signs to mark the occasion. Incorporate your logo into a new business front sign. Our finishes provide a long-lasting design.